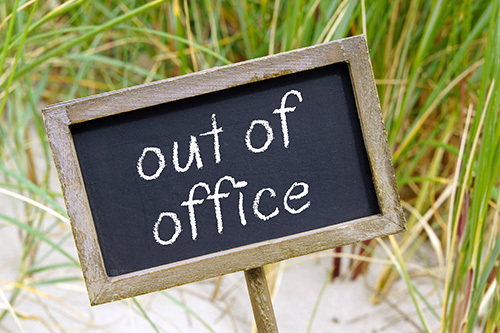 Our office will be closed March 1st – March 7th. We will return March 8th at 10:00am. Kristina will be getting some sunshine in Flordia for the first week of March! She will be unavailable to send in refills or answer non-urgent questions – Gina will be around to answer scheduling and billing inquiries. If you will need a medication refill while she was away, please make sure to schedule an appointment this month through our portal, or e-mail us at info@villagefamilyclinic.com. Please remember to request prescription refills 48 hours in advance.